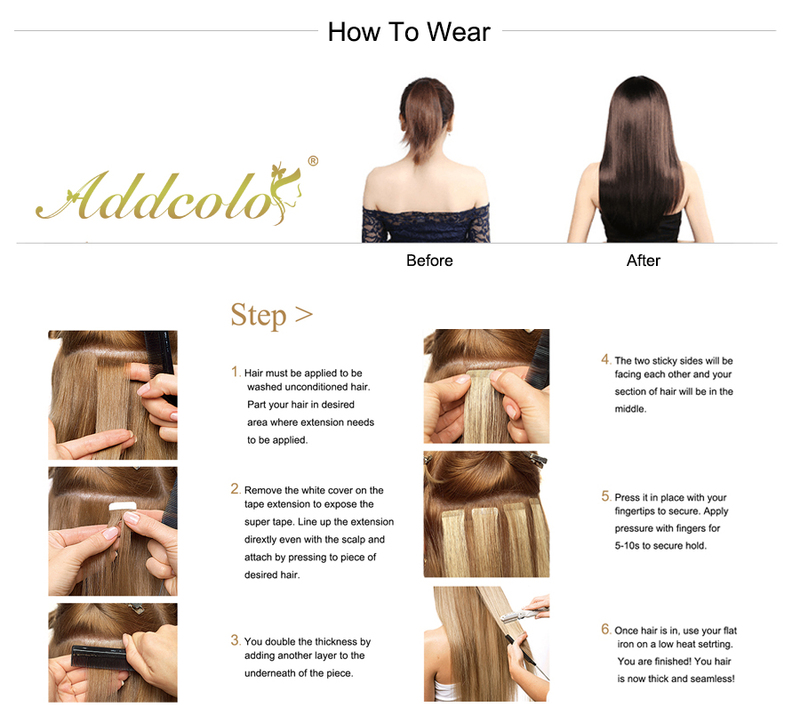 Addcolo Hair Tape-in Hair Extensions are the fastest way to apply a full head on the market and the hottest trends in salon, the hairstylist can apply a full head of hair extensions in less than one hour. 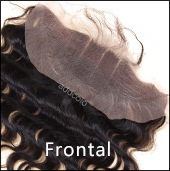 Our tape-in extensions are 100% Virgin human hair (we never blend any synthetic hair or Remy hair) and cuticle intact so that you have the highest quality product. 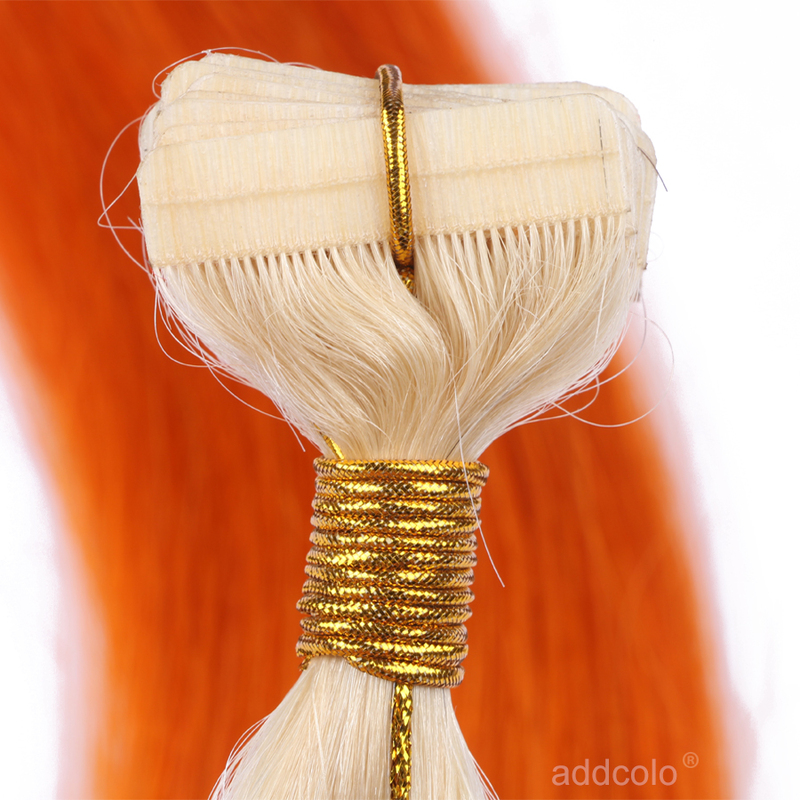 Human Hair Tape In Extensions the highest concern that people have when they are using Virgin tape in hair extensions is that there will be residue left from the tape or damage to the hair. With our products, we offer top-of-the-line medical grade tape to insure the maximum efficacy with the minimal damage to the natural hair.A tape hair install is a completely safe hair extension method that will not damage your hair. They'll last you anywhere more than one year , or until your natural hair grows out. 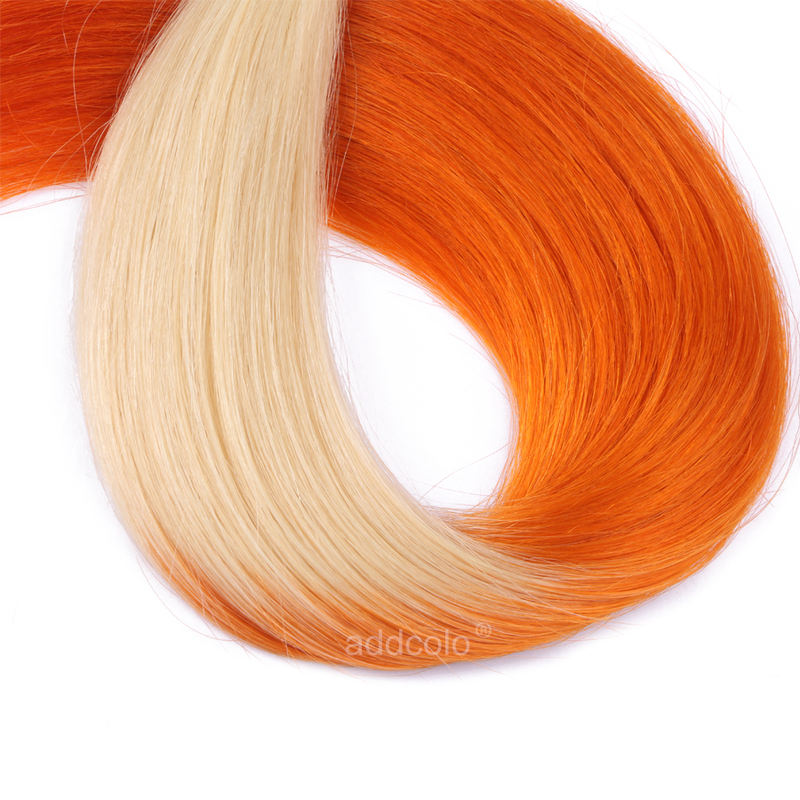 Good quality tape hair can be removed and reapplied with replacement tape. Go ahead and find your match! 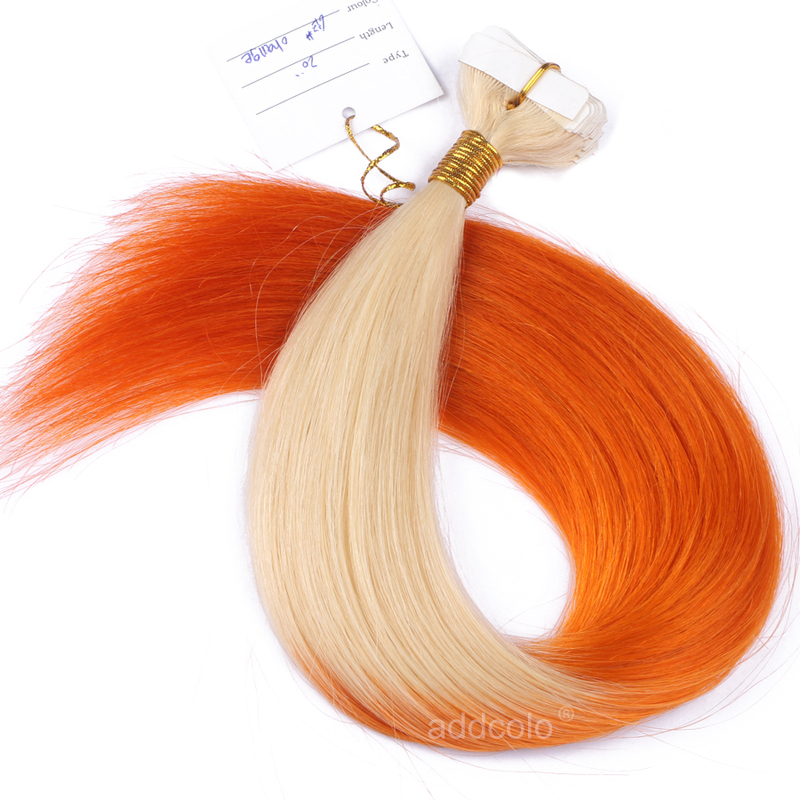 Excellent hair super-fast delivery! thank you!!! 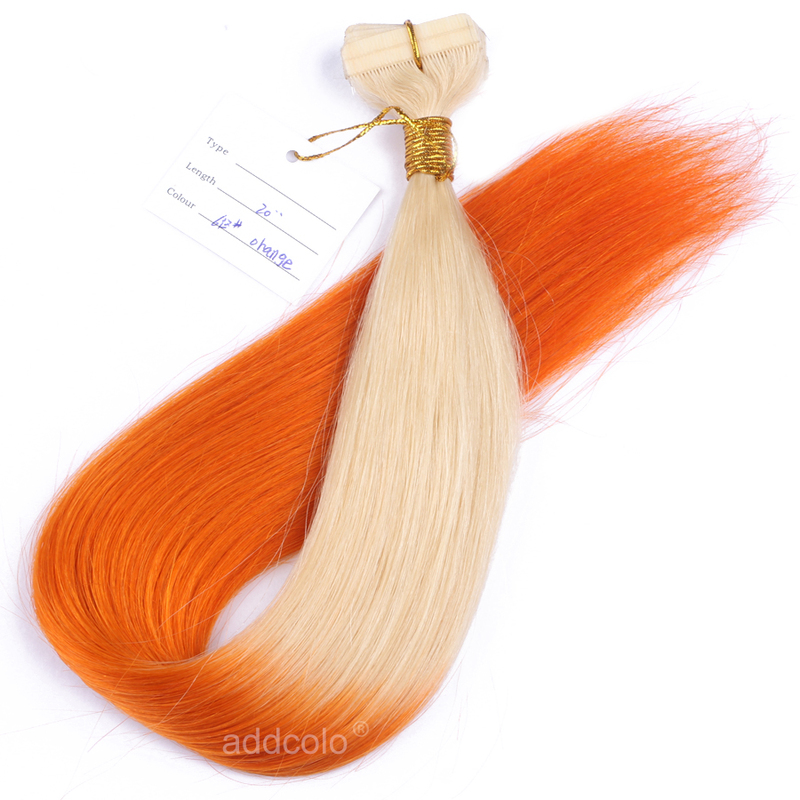 Question about 【Addcolo 10A】Tape In Hair Extensions Brazilian Hair #613/Orange Ombre Color is Successfully Submitted.